The first week of July is NAIDOC week, an opportunity to celebrate the history, culture and achievements of Aboriginal and Torres Strait Islander people. This year’s theme is Our Languages Matter, so we’ve pulled together our a few reads around this year’s NAIDOC week theme for young and old, so you can learn more and celebrate with us. NAIDOC week aims to emphasise and celebrate the unique and essential role that Indigenous languages play in cultural identity, linking people to their land and water and in the transmission of Aboriginal and Torres Strait Islander history, spirituality and rites, through story and song. 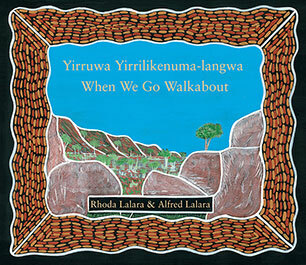 One for younger readers, but also a fantastic resource for older children and adults too, this is a picture book written in both English and Anindilyakwa, so a great opportunity to learn an Aboriginal language. When We Go Walkabout explores Aboriginal art and culture, as well as language, introducing children to Australian wildlife as well as giving them a glimpse into the Indigenous culture of Groote Eylandt. While written in English, there’s possibly no better starting point to engage with Indigenous language than this authoritative collection of Australian Aboriginal writing from over two centuries. Taken from across a wide range of fiction and non-fiction genres, this collection offers rich insights into Aboriginal culture and experience. Editors Anita Heiss and Peter Minter have selected work that represents the range and depth of Aboriginal writing in English. 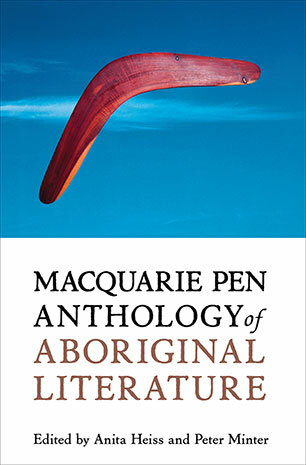 The anthology includes journalism, petitions and political letters from both the nineteenth and twentieth centuries, as well as major works that reflect the blossoming of Aboriginal poetry, prose and drama from the mid-twentieth century onwards. 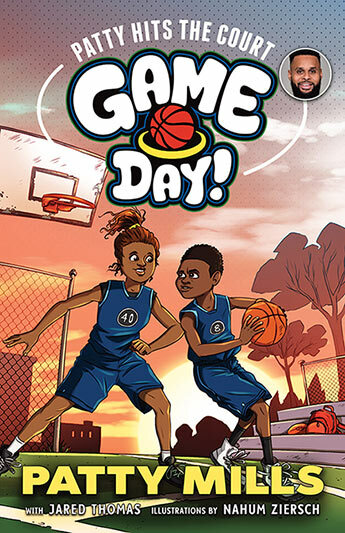 Coming later this month from NBA basketball star Patty Mills, along with author Jared Thomas, is a new sporting series that introduces children to a younger Patty Mills. The Game Day! books share the story of how, as a footy mad kid, Patty came to be a basketball star, as well as his love for his Torres Strait Islander & Kokatha ancestry, dance and language. The Game Day! books will entertain young readers, inspire kids to achieve their goals through sport, and showcase Patty’s pride in his Indigenous heritage. Check out our reading list for further Indigenous reading with a song and songlines theme, and for the younger readers this NAIDOC picture book reading list provides a great starting point. If you’d like to help support Indigenous literacy and language, consider supporting the fantastic work of the Indigenous Literacy Foundation and in particular their Indigenous Literacy Day on September 6 – a national celebration of Indigenous culture, stories, language and literacy. 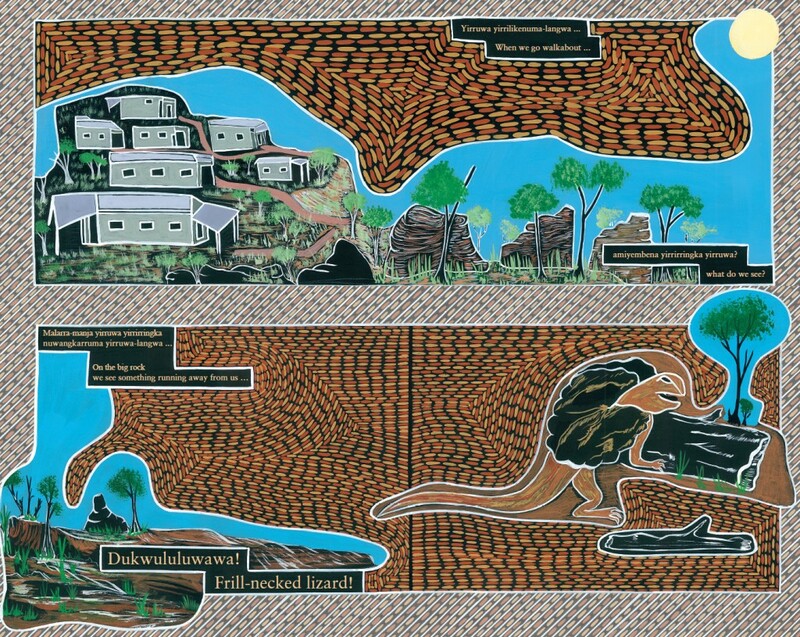 The ILF work in over 230 remote communities, gifting thousands of culturally appropriate books – with a focus on early literacy and first language – but also by running programs to inspire the communities to tell and publish their own stories. As part of our support of the Indigenous Literacy Foundation, we hosted and supported students from Tiwi College back in 2013 where they wrote and produced a book in a week.